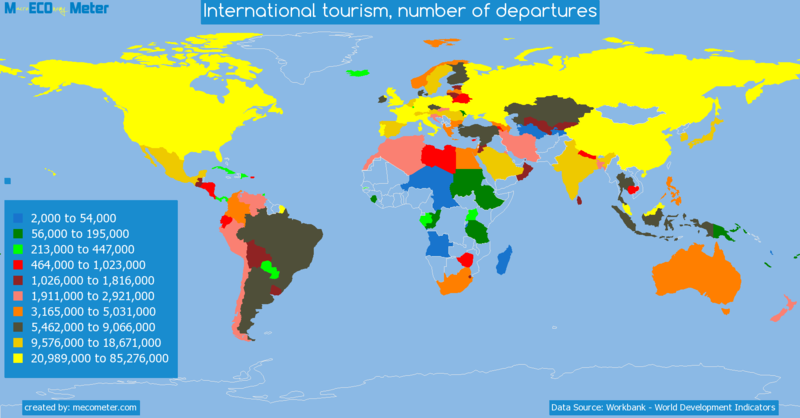 Value & RankThe International tourism, number of departures of Mauritius is 237 ( thousands of ) with a global rank of 100. 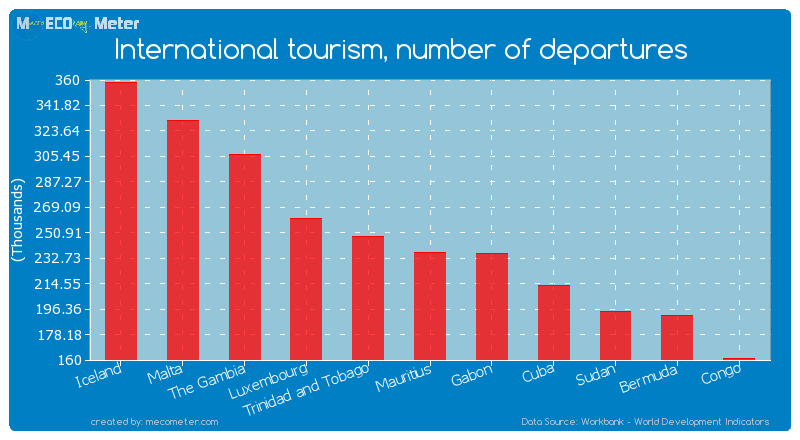 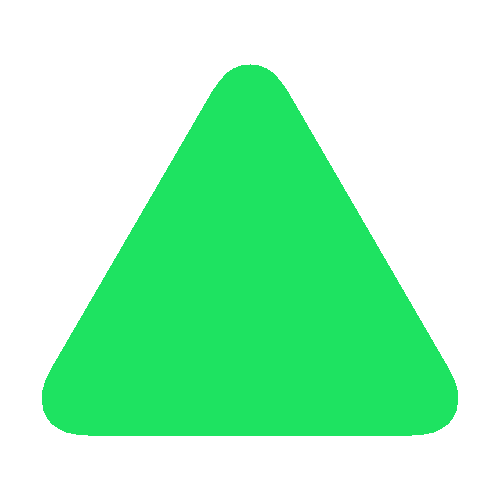 Mauritius compared to other CountriesThe International tourism, number of departures of Mauritius is similar to that of Iceland, Malta, The Gambia, Luxembourg, Trinidad and Tobago, Gabon, Cuba, Sudan, Bermuda, Congo with a respective International tourism, number of departures of 358, 331, 307, 261, 248, 236, 213, 195, 192, 161 ( thousands of ) and a global rank of 95, 96, 97, 98, 99, 101, 102, 103, 104, 105.10 years growthMauritius's International tourism, number of departures had a positive growth of 46.3 (%) in the last 10 years from (2002 to 2012). 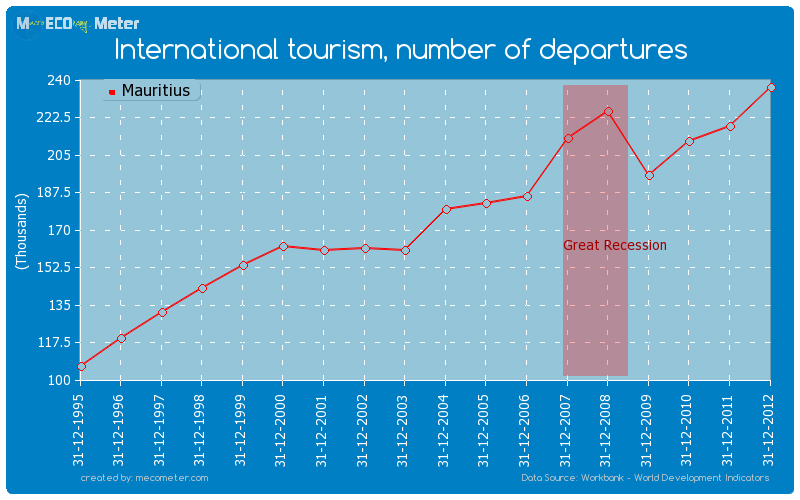 Last 10 years averageMauritius had an average International tourism, number of departures of 198 ( thousands of ) in the last 10 years from (2002 to 2012).